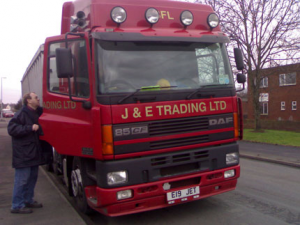 We buy all forms of Carbon from both natural and man made sources and supply carbon based fines to steelworks, iron foundries, brick works, cement works and for fertiliser. 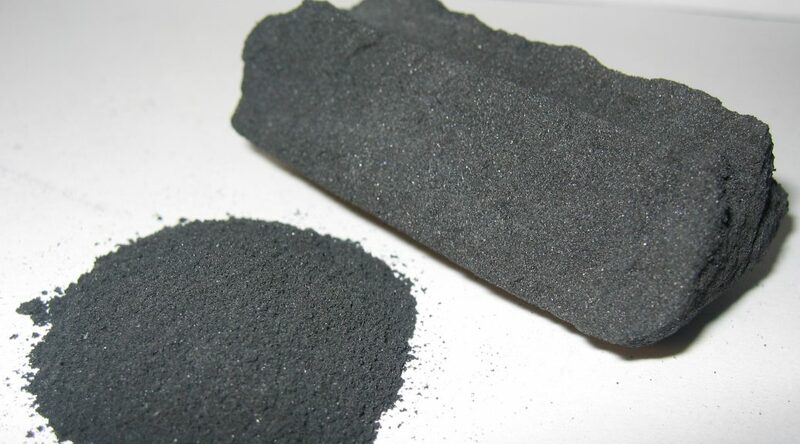 Naturally occurring forms of Carbon include Flake, Amorphous and Vein Graphite used in applications such as thermal materials, refractories, electrically conductive materials, friction moderators, general lubricants, electrical motor brushes and advanced brake and clutch formulations. Anthrasite is the purest form of coal used in foundries as a carbon raiser, refractory coating component and other hot metal applications. Common and Liganite coal also contain a significant amount of carbon. Man made forms of carbon are Synthetic Graphite, Synthetic Carbon, Petroleum Coke and Metallurgical Coke. Synthetic Graphite is produced by baking Petroleum Coke with Coal Tar Pitch at up to 2,500C temperatures, used for making furnace electrodes, friction, foundry, electrical carbons, fuel cell bi-polar plates, coatings, electrolytic processes, corrosion products, conductive fillers, rubber and plastic compounds, and drilling applications. Synthetic Carbons including Anode carbon produced by baking Petroleum Coke with Coal Tar Pitch at up to 1000C temperature, also Cathode carbon produced by baking Anthrasite Coal with Coal Tar Pitch at up to 800C temperature. Anode and Cathode carbons are used as the positive and negative electrodes in the Aluminium manufacture process. Petroleum Coke is a by-product from Oil Refineries. ‘Green’ Petroleum Coke is the initial form high in impurities. (20% residual hydrocarbons). Calcined Petroleum Coke has the impurities removed by heating Green Coke to a temperature of 1400C in a rotary Kiln. Applications include foundry products, wear moderators for PTFE compounds, rubber compounds, reducing reagents, ceramic packing media, oxygen exclusion from molten metals, manufactured carbon shapes, alloys, cathodic backfill, drilling additives, Case hardening, seals, mechanical carbons, and flooring. Metallurgical Coke is the result of burning coal that swells and creates lots of air pockets, apart from several by-products that are re-cycled, the final solid is a non-melting carbon called Metallurgical Coke. Applications include conductive flooring, friction materials, foundry coatings, foundry carbon raiser, corrosion materials, drilling applications, reducing agents, heat-treatment, ceramic packing media, electrolytic processes, and oxygen exclusion. Our application is the addition of Carbon into the melt within the Steel and Iron Foundry Industry. Also firing kilns in Brick and Cement works. Adding carbon to a melt (charge – consisting of pig iron, steel scrap, returns, cast scrap, borings and rail shoes) can be very wasteful, with only about 65-75% utilisation if done wrongly. Adding at the wrong time results in low absorption levels and the carbon ends up as part of the floating slag. Carbon is difficult to absorb as it is very heat resistant (high thermal qualities). It has to be added at the right temperature, high turbulence, and low level of existing carbon. Too much carbon if added all at once wouldn’t absorb and would be wasted. Also don’t add Silicon at once as this will also prevent carbon absorption. The amount of carbon and silicon in the charge should be measured and known. Pig iron and steel scrap complement each other as steel scrap will reduce carbon levels in the pig iron, and silicon in the pig iron will prevent will prevent the steel scrap from absorbing silicon from the furnace lining. Carbon has to be added as otherwise the steel scrap would reduce the level of carbon in the bath down to an unacceptable level.